We are so pleased to introduce our newest Contributing Editor, Ms. Dana Martin. It is a priority to keep things fresh and relevant around here, and Dana is going to help us do just that. She's smart and eager to do her part in keeping this fashion law movement strolling along. Get to know Dana, and get excited about her upcoming posts! 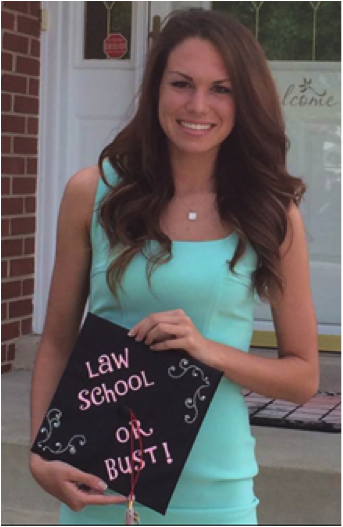 Dana is a recent graduate of Saint Xavier University and a current student at Northwestern University School of Law. In her short time in law school she has learned that the law is a lot more fun when put in the context of an industry you love. She hopes to practice law in Chicago upon graduation and continue to learn from the growing community of passionate fashion lawyers in the city. When she’s not studying, you can find her running, reading, or catching up with friends.